As the maid of honor, it's important that you look good! You are a representation of what your bride will be looking like at the bachelorette party as well! 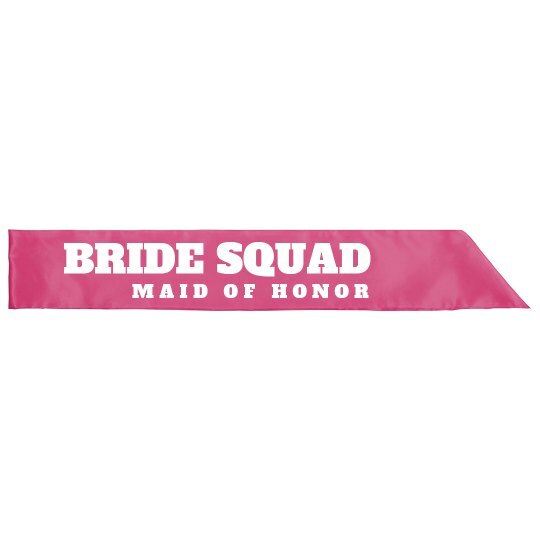 This sash will guarantee that everybody knows you are the maid of honor. Get these sashes for the rest of the bridesmaids and even the bride-to-be.